A classic article in the fields of vertical development and Conscious Capitalism, used in the Yale MBA program and executive development programs worldwide. Originally published in Kosmos Journal, this two-part article goes deep into who we are being challenged to become in order to create a sustainable and just world. 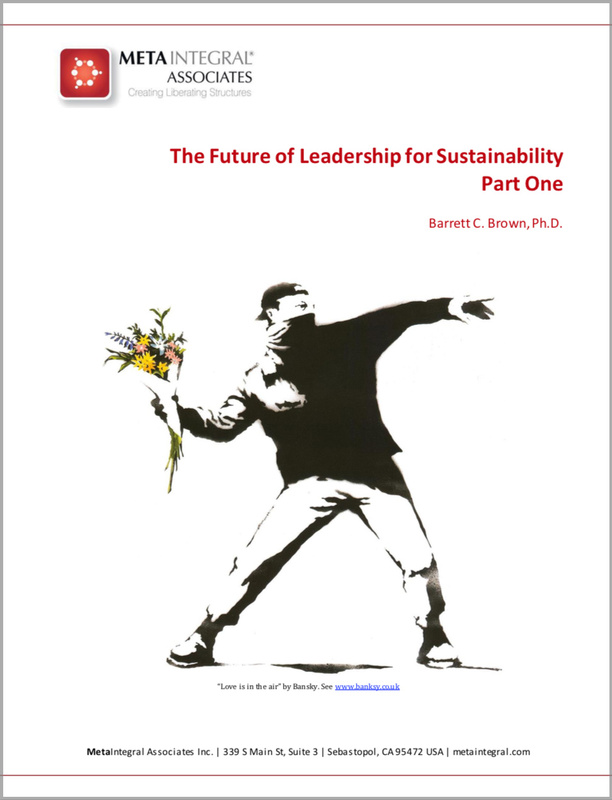 This second part of the article describes high-impact sustainability leaders who have cultivated advanced capacities of mind and heart, showing the way for the rest of us. A cheat-sheet about complexity. Written for leaders and change agents searching for less craziness and greater clarity about how to navigate rapid change, complex environments and the need for constant creativity. You are already a systems thinker. This article helps you further discipline your mind to see the wholes, patterns of change, and relationships, while letting go of the fragmentation, silos and those old-school, linear ways. For those who really want to understand adult development, this article offers a summary of 120 years of developmental psychology research. It compiles the original writings of the scientists who studied six major developmental lines.